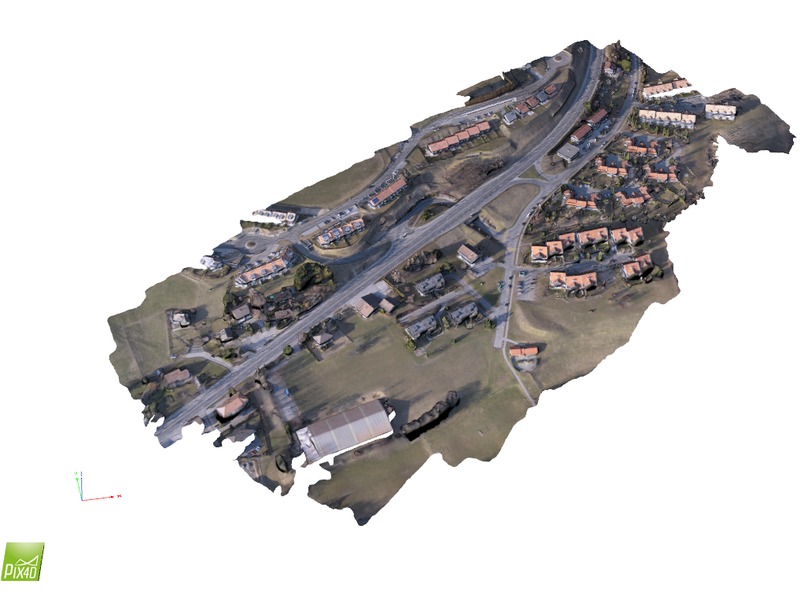 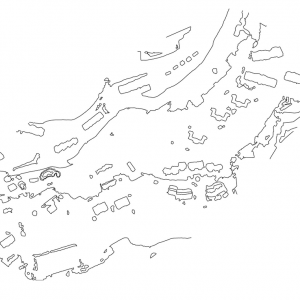 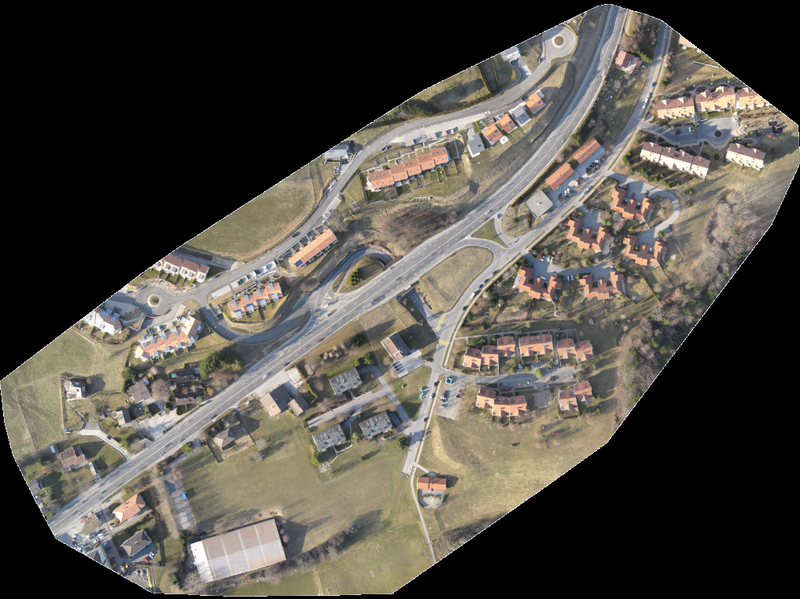 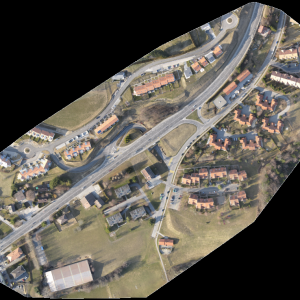 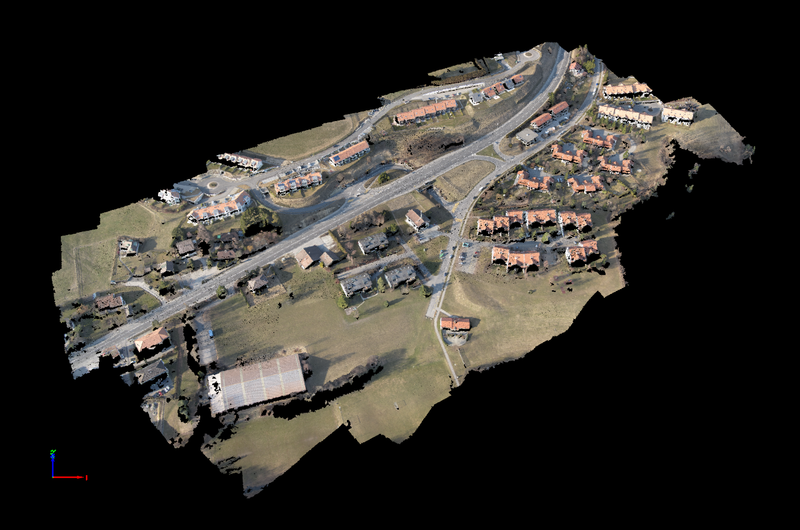 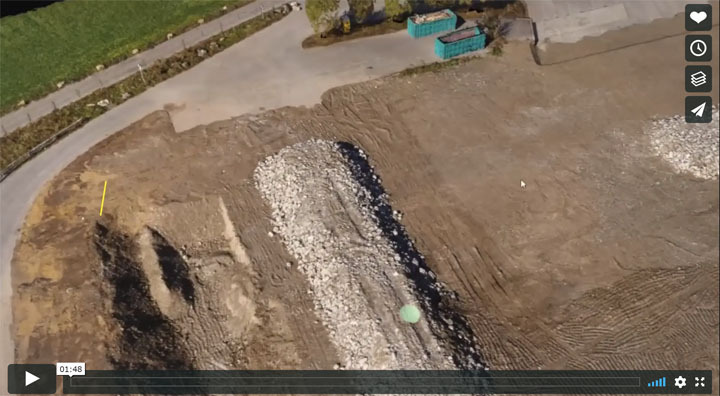 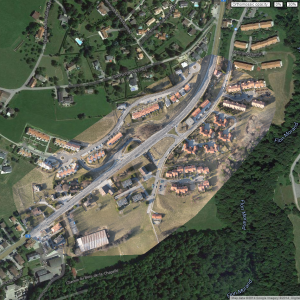 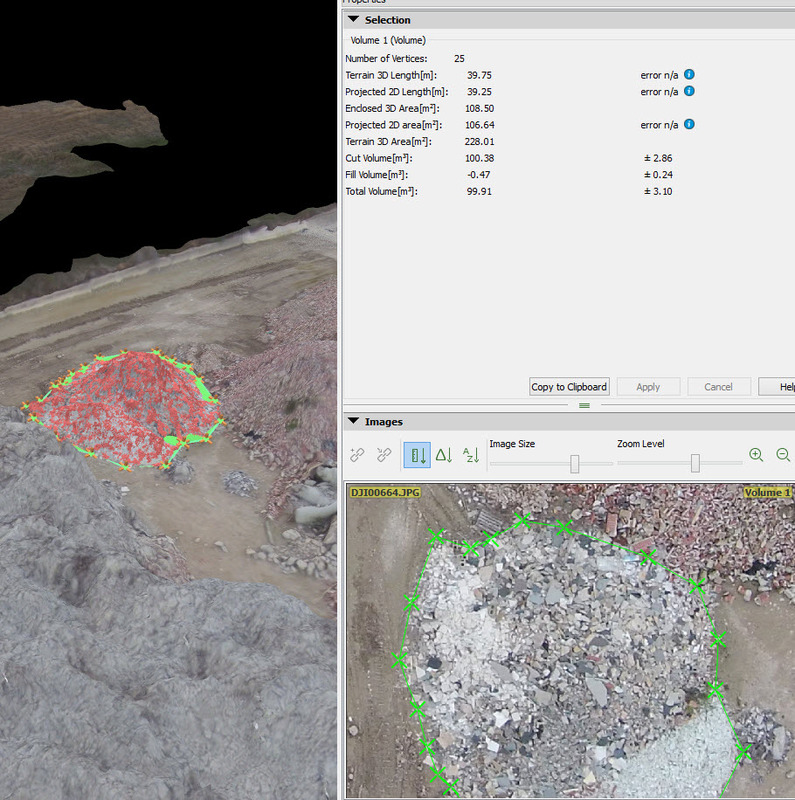 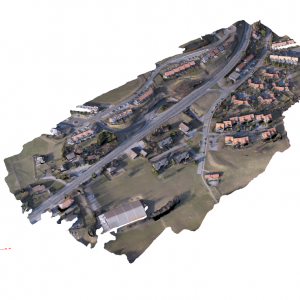 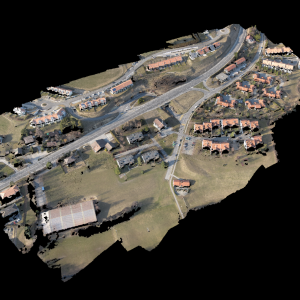 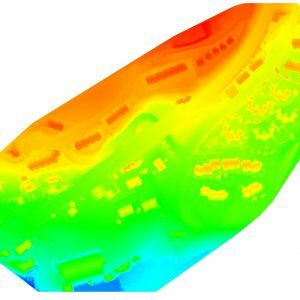 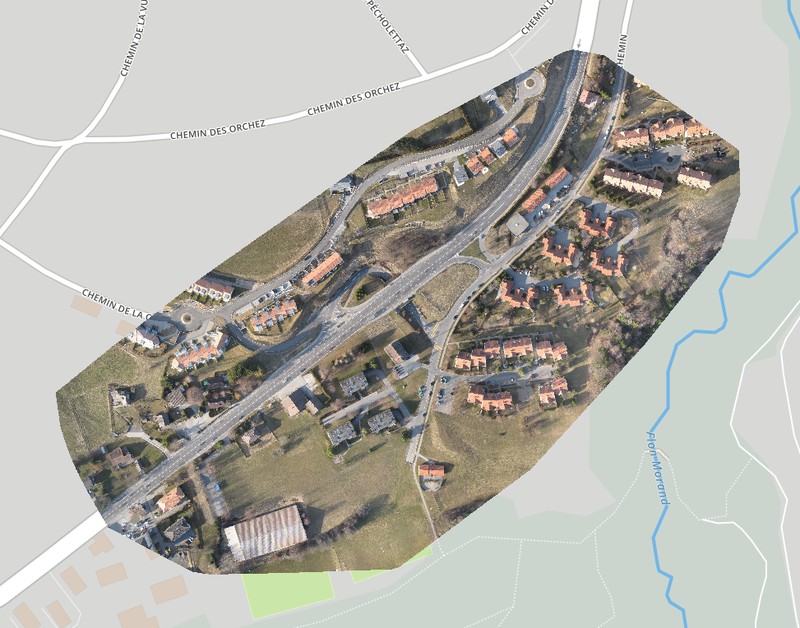 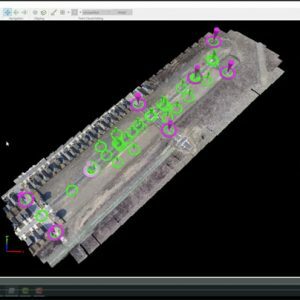 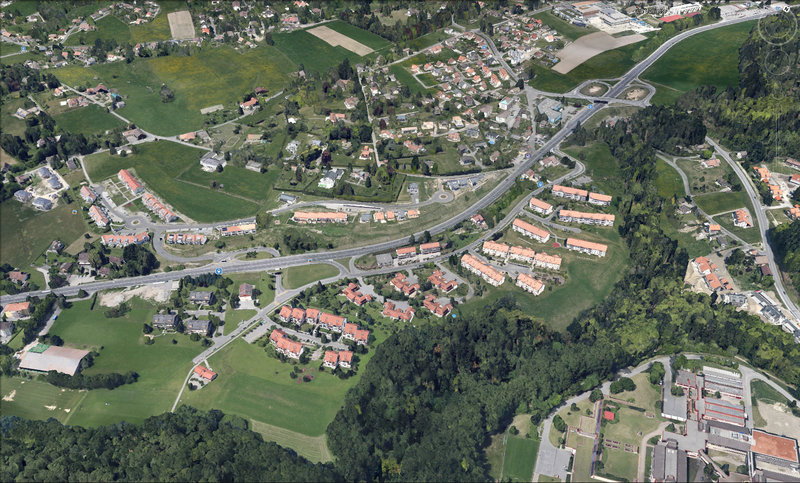 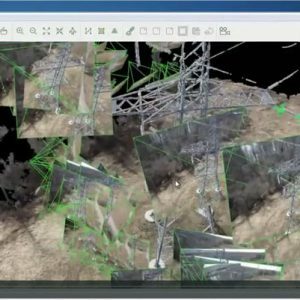 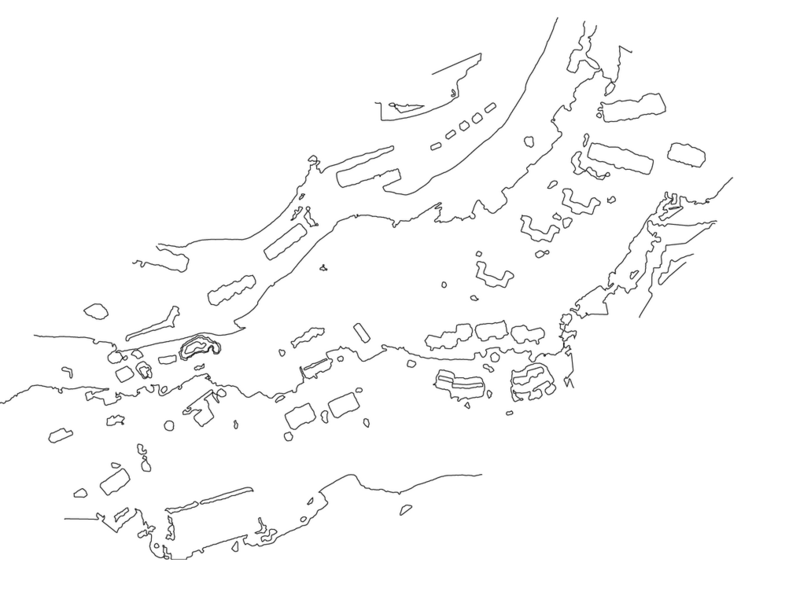 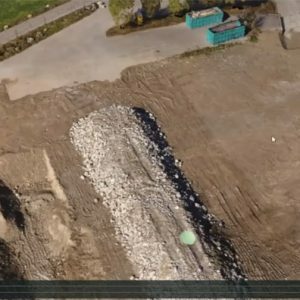 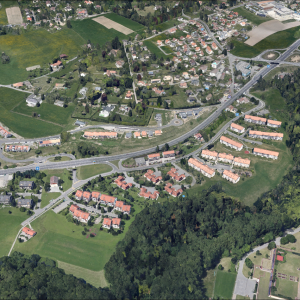 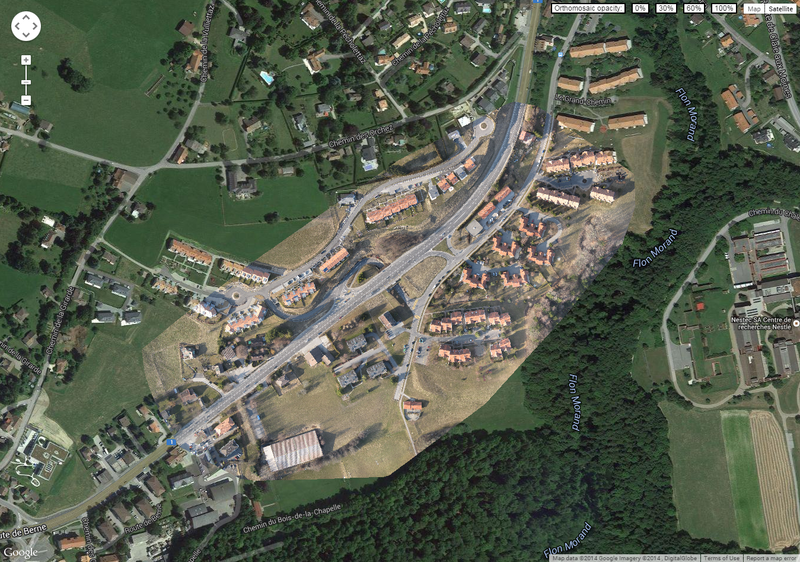 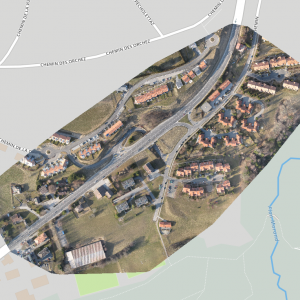 Pix4D is your solution to convert thousands of aerial and oblique images taken by lightweight UAV or aircraft into geo-referenced 2D orthomosaics and 3D surface models and point clouds. 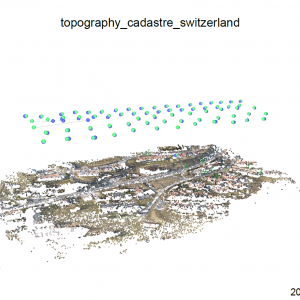 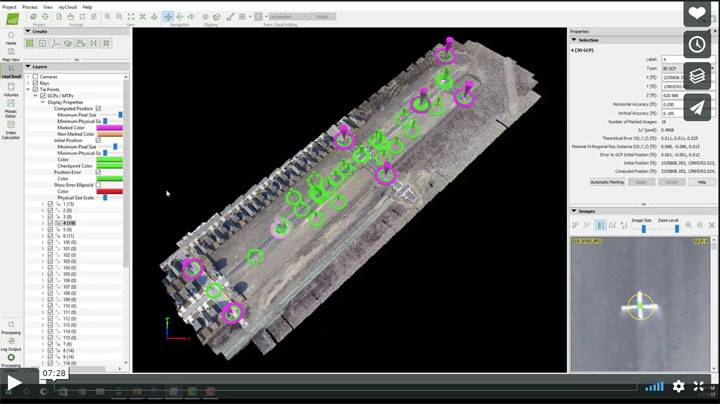 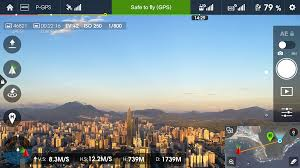 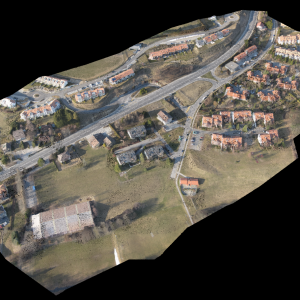 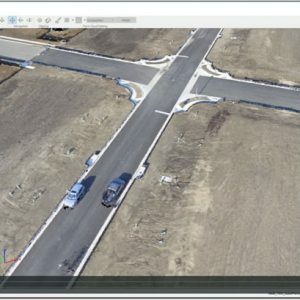 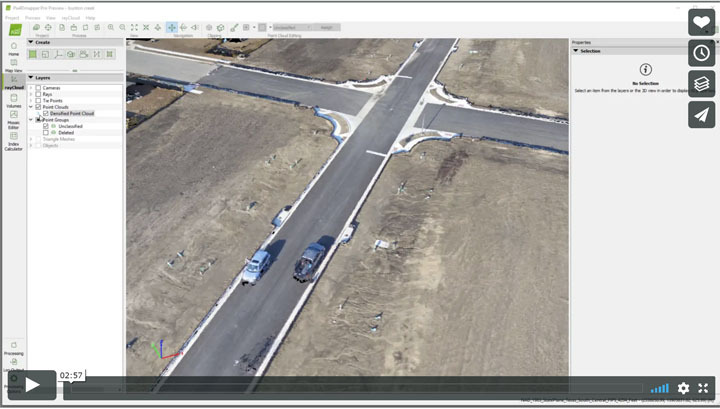 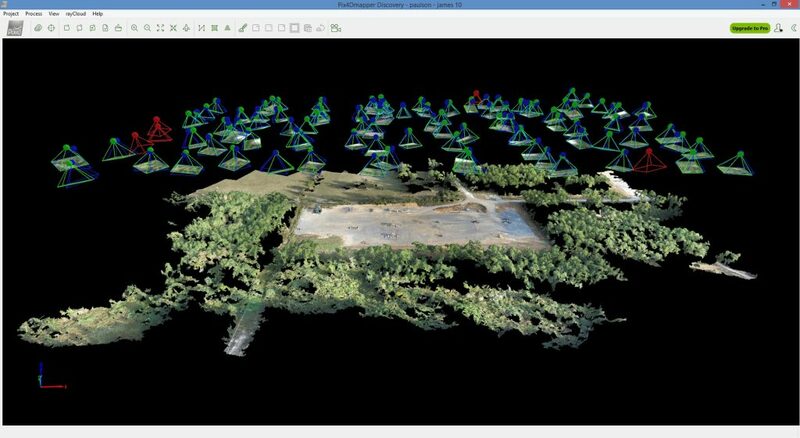 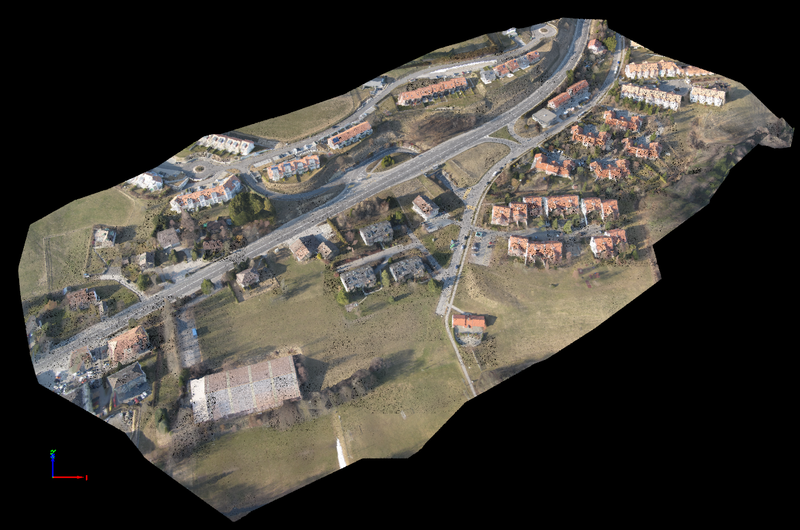 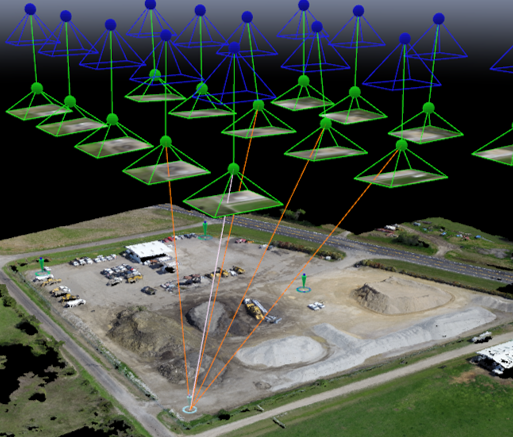 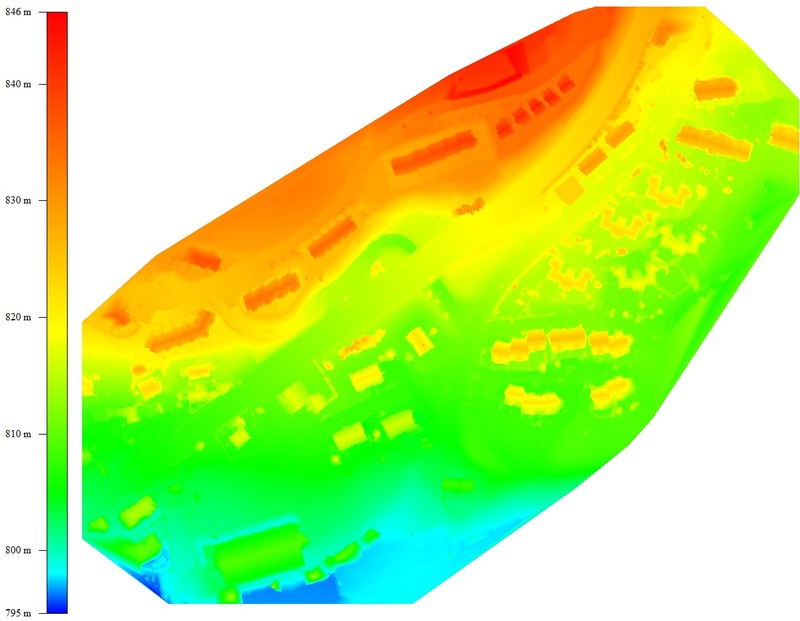 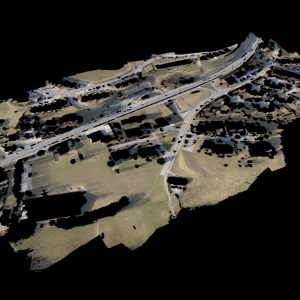 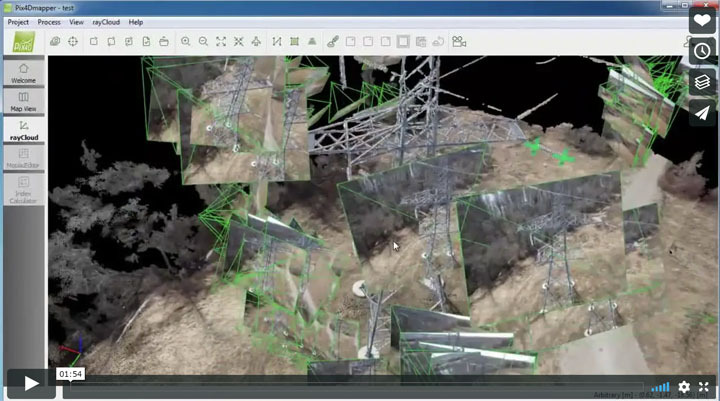 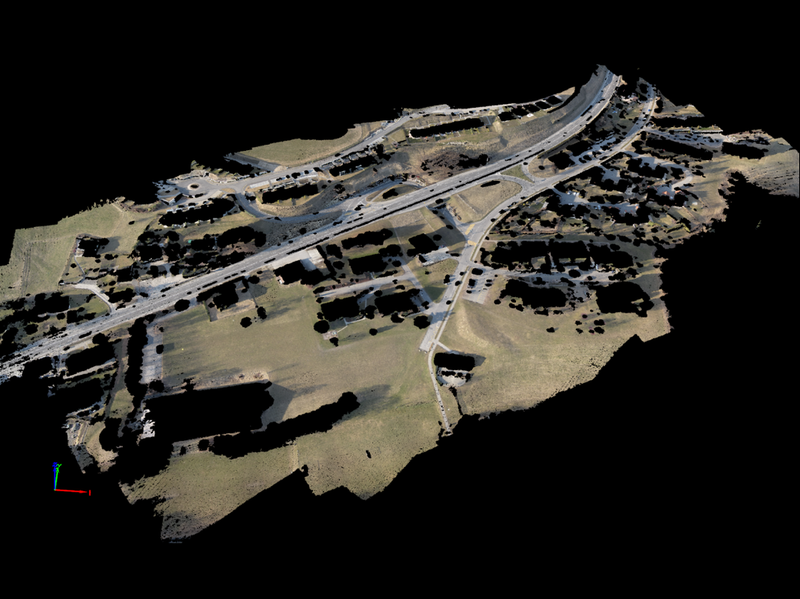 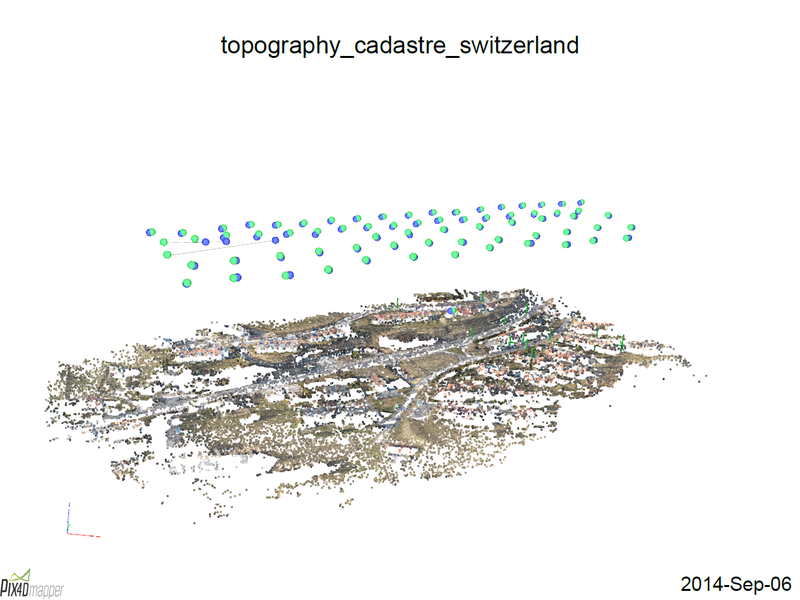 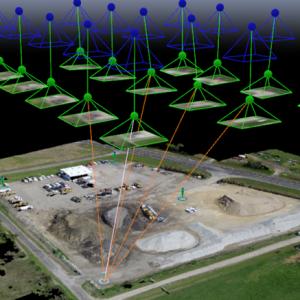 With its advanced automatic aerial triangulation based purely on image content and unique optimization techniques, Pix4D software enables any UAV or camera to become a professional mapping and surveying tool. 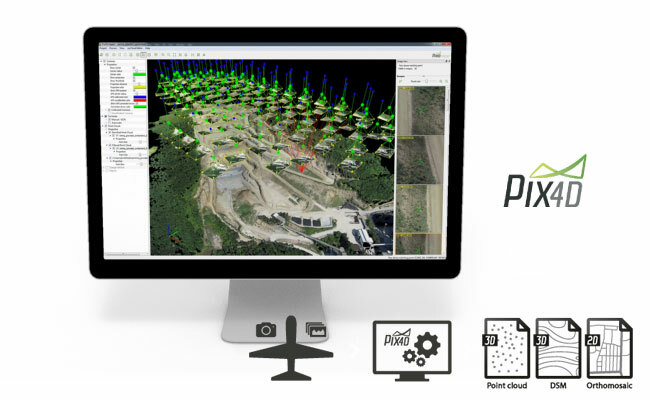 As a Pix4D Premium Reseller, Vertical Aspect is your source for Pix4D Software Sales, Support and Training. 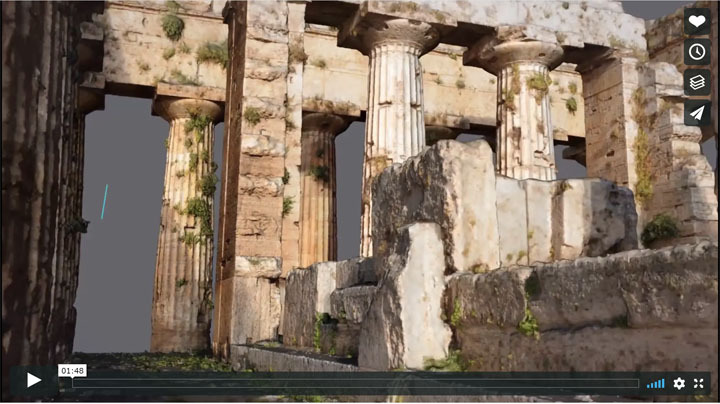 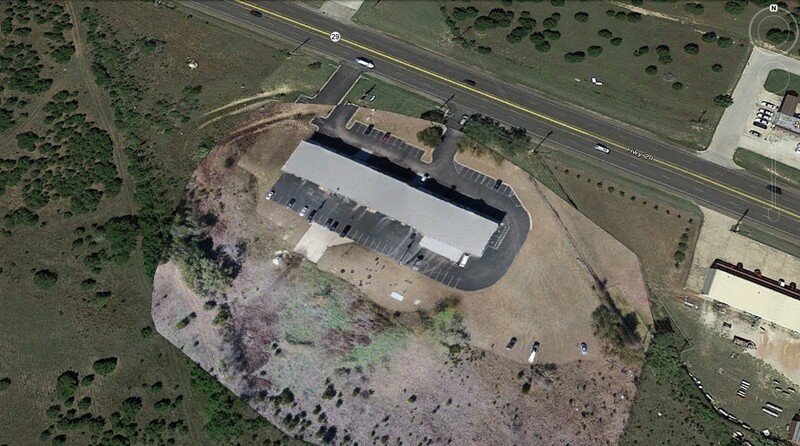 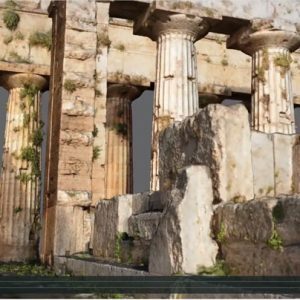 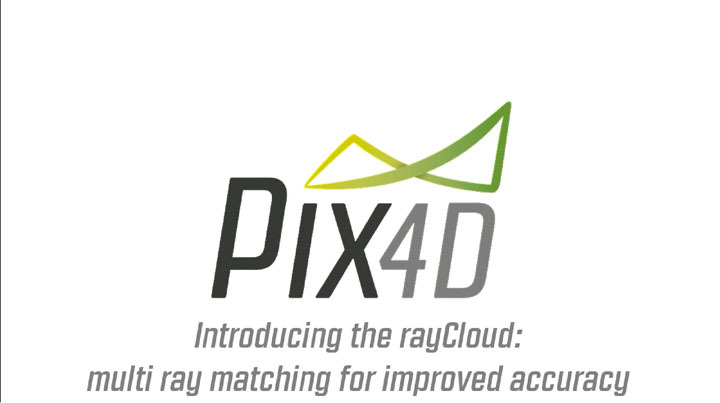 We were the first Pix4D dealer in Texas and have the experience with this powerful software solution. 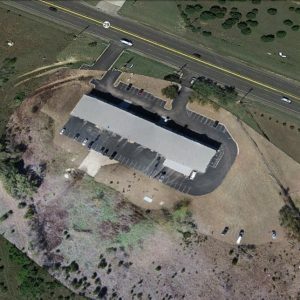 With flexible and affordable package options, we offer customized companion training to suit your individual needs. Pix4D-Which Output Files Should Be Used? 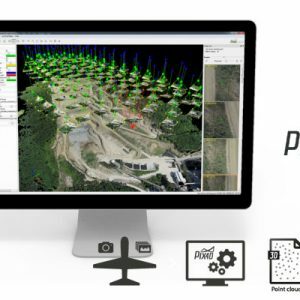 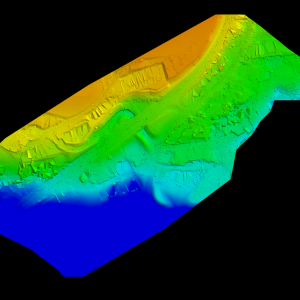 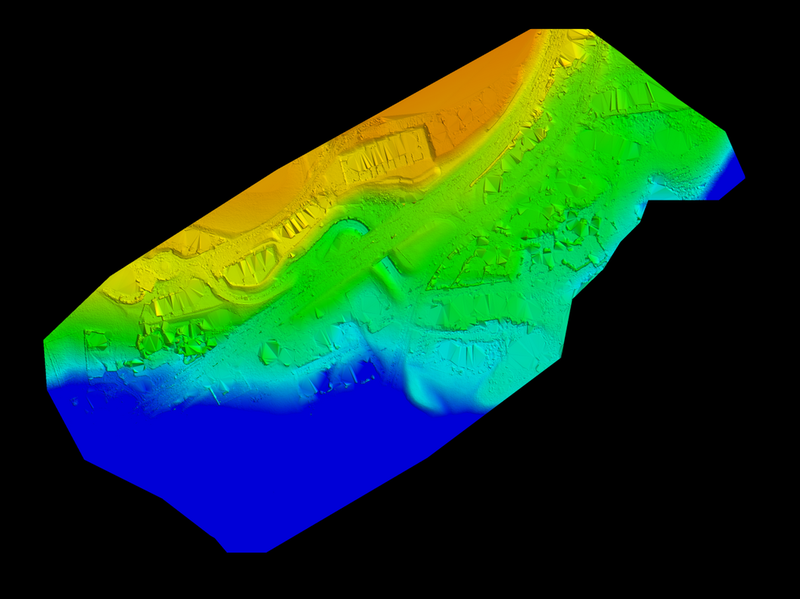 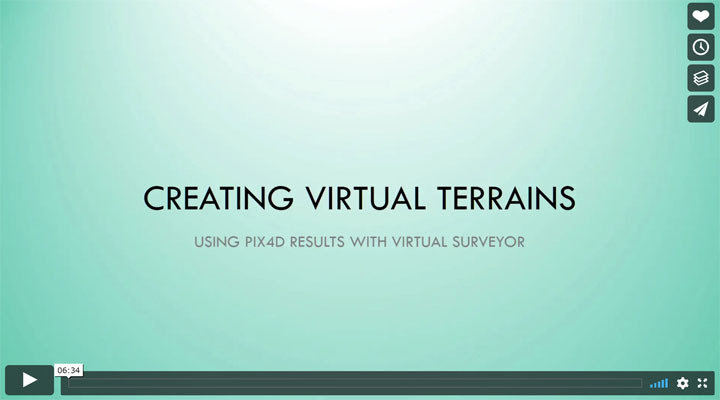 Why Purchase Pix4D from Vertical Aspect? 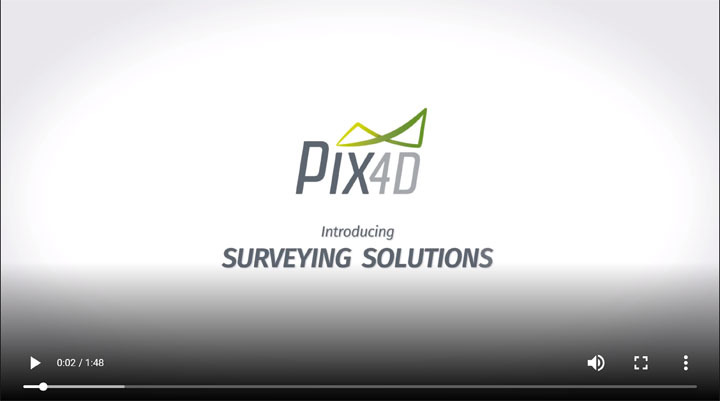 We don’t just sell Pix4D, we have significant actual experience with this product family and can provide you customized training – from initial hardware selection, through your first mission and onto obtaining survey grade accuracy as efficiently as possible.